Punch and Counter Punch: Does Lacey Act Have Authority Over Interstate Transport? 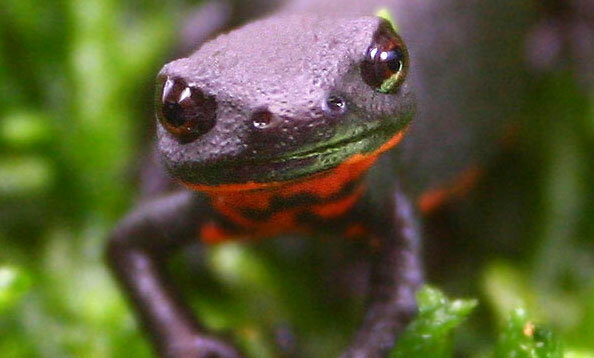 Reblogged from the US Herpetoculre Alliance. 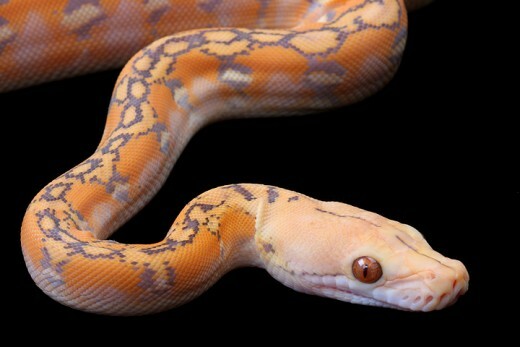 The US Herpetoculture Alliance is receiving a lot of inquiries regarding the complaint filed by the United States Association of Reptile Keepers on December 18, 2013 against Sally Jewell, Secretary of the Interior, and US Fish and Wildlife Service challenging the Constrictor Rule to the Lacey Act. We are not involved in the litigation and are not consultants on the litigation. However, we are glad that USARK has taken affirmative action on behalf of herpetoculture to challenge what we agree is a completely aribitrary and capricious rulemaking. 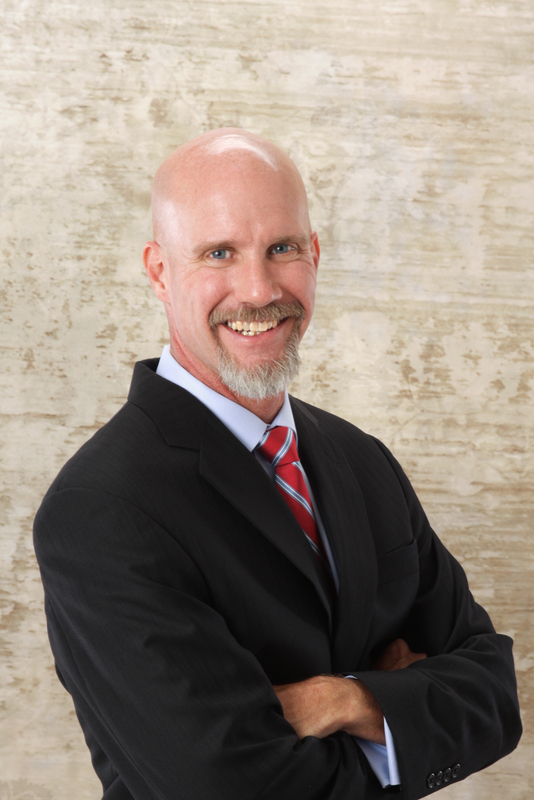 This will be a series of blogs intended to help clarify the proceedings for non-lawyers. These blogs are not intended as legal advice; we are simply reporting on the case progression and offering opinions as we see the issues. Procedural Posture: Where do we stand? What is the Constrictor Rule? On March 12, 2010, the US Fish & Wildlife Service (“FWS”) proposed a rule to add nine large constrictors to the list of injurious species under the Lacey Act. 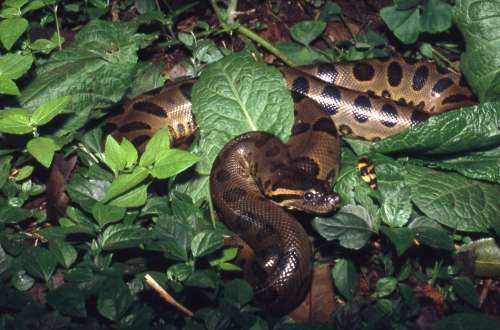 On January 23, 2012, Defendants enacted a partial rule, adding four of the nine species (Burmese python, North African python, South African python, and yellow anaconda) to the injurious list. The Constrictor Rule prohibits not only importation, but all interstate transport of the four species of large constrictors. 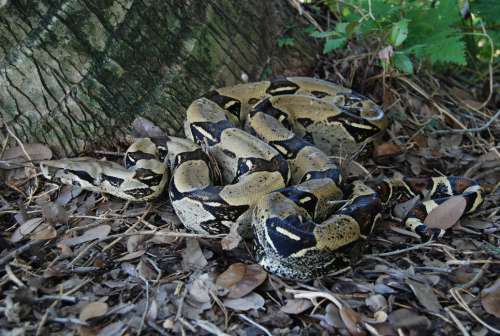 Defendants have yet to act on the remaining five constrictors, but it appears that a finalization of the Constrictor Rule to add additional species is imminent. What is USARK asking for? 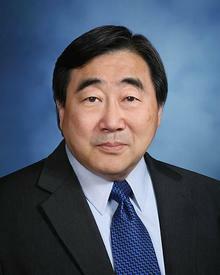 Awarding USARK its costs and attorneys’ fees. USARK is not seeking monetary damages in its action for injunctive relief and declaratory judgment. This means that if USARK were to win, the provisions set forth above are what it has requested in its prayer for relief. That is what USARK is asking for from the Court. USARK argues that FWS was arbitrary and capricious in its enactment of the Constrictor Rule under NEPA and APA. NEPA argument. USARK alleged that Defendants failed to follow NEPA’s statutory requirements in that FWS did not prepare an environmental impact statement (“EIS”) and that its environmental analysis (“EA”) was inadequate. APA argument. The APA provides a right of review to persons adversely affected by an agency action within the meaning of a relevant statute. USARK is claiming that in prohibiting interstate transport of the four species of constrictor snakes, FWS has exceeded its authority under the statutory provisions of the Lacey Act. It also argues that Defendants failed to provide reasoned bases for the enactment of the Constrictor Rule. Once a complaint is filed, the defendants have a proscribed amount of time in which to respond or otherwise plead. In this case, Defendants filed a Motion to Dismiss. A motion to dismiss is a predictable response. It is the first volley from a defendant to see if they can get rid of a case due to pleading defects or other bars to a cause of action. Defendants brought their Motion to Dismiss under Federal Rules of Civil Procedure 12(b)(1) and 12(b)(6). FRCP 12(b)(1) states that a case should be dismissed when the court lacks subject matter jurisdiction. Subject-matter jurisdiction is the authority of a court to hear cases of a particular type or cases relating to a specific subject matter. FRCP 12(b)(6) allows a motion to dismiss for failure to state a claim upon which relief can be granted (pleading deficiencies). Defendants first attack USARK’s standing to bring the complaint. In very general terms, standing is the ability of a party to demonstrate to the court sufficient connection to and harm from the law or action challenged to support that party’s participation in the case. There are some nuances that fall under the umbrella of standing. Here, Defendants claim that USARK lacks prudential standing as well as constitutional standing. Without getting into a lengthy legal discussion on standing, Defendants make a good argument about USARK’s lack of standing and Herp Alliance believes that the USARK complaint will be dismissed without prejudice on the basis of standing. This is not a fatal flaw. It means that there are marks of haste in the USARK complaint and it was not drafted as carefully as it could have been. If the Court dismisses the Complaint without prejudice, USARK will be given leave to amend its Complaint in order to cure its pleading defects. The net result is that some time and money are wasted but USARK will likely be given a “do-over” for at least its actions under the APA, but only under NEPA if it can allege facts that establish that it has an environmental interest . Defendants next argue that the statute of limitations has run on USARK’s challenge to the interstate transport issue because the regulation was established in 1965 and USARK is now time barred. Herp Alliance believes that this argument is nonsensical and Defendants will not prevail on this argument. Finally, Defendants argue that Count IV is duplicative of Counts I, II and III, which it likely is. Herp Alliance believes that the Defendants’ Motion to Dismiss will be granted in part and denied in part. As a result, we believe that USARK’s Complaint will be dismissed without prejudice and USARK will be granted leave to amend its complaint to cure the deficiencies that exist in the original pleading. The net result is some lost time and money on attorneys’ fees without yet getting to the merits of any claim that can be asserted by USARK once its complaint is properly pled. At this point, it is premature to conjecture as to Defendants’ responses to USARK’s substantive allegations because their Motion to Dismiss is technical and not a response to the factual allegations in USARK’s Complaint.